You may have seen both weird and amazing computer generated 3D car concepts. But not all cars visualised on the computer screen can practically be materialized into reality. Having said that, there are a few cars which even due to their unrealistic design did come out of the factories. So get ready to be stung by 6 most unrealistic concept cars that were actually made. 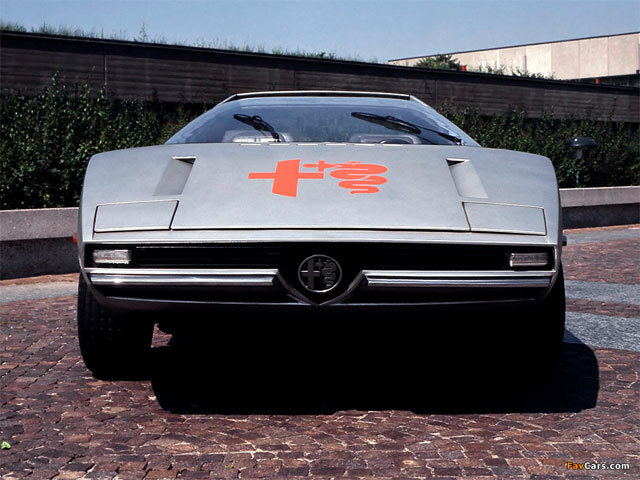 Made in 1971, the car is based on Alfasud platform. If you look at it you would appreciate Alfa Romeo for extending this far for the love of creativity and produce a car with no production future. The model’s wheelbase is cut short, while the inclined pillar adjusts driver into a more comfortable position. The car has no real door, but little windows are provisioned so you can pay for your meal or the toll tax. The back roll-bar also serves as a spoiler adjustable in four different positions through specific controls inside the cabin. The interior is constituted with small basin seats and a cylindrical dashboard. The power source is 1300cc engine generating 86 horsepower. The Alfasud Caimano design was a masterwork of Giugiaro. The Astro III featured a 250-C18 model 317hp gas turbine engine powering the rear wheels, which was produced by the Allison Division of General Motors. This engine type was deployed due to its lightweight (169 lbs) and high power output. A canopy served as the doorway to the two-passenger cockpit, finished in all-black, which felt like cockpit of a real jetfighter because of the shape of the car. Although, it bore three wheels, the concept was envisioned as a vehicle built for the future highways. The red and black fiberglass body, which narrowed down towards the front, under which a single wheel was pivoted, was steered by power-assisted pistol grip lever controls. The powered roof could move forward and upward, to access the passenger compartments. Amazingly, there was also a rear camera type facility provided by a closed circuit television placed on a console between the seats. 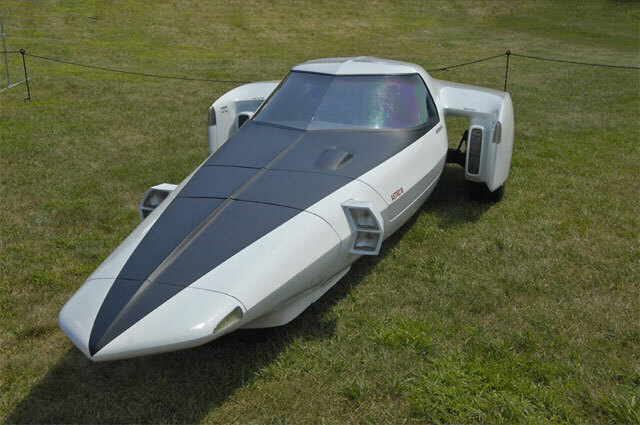 The extreme concept was introduced in 1969 after successful showdown of Astro I in 1967, and the XP-800 Astro II in 1968. Just look at the cute aerodynamic body which beats modern cars like Cadillac. It was designed specifically not only to boost speed but give it an incredible fuel efficiency of 67.2 mph (imagine such mileage back in 1948). The concept model had no real headlights, instead central spotlights to throw off full beam. There were fog lights as well. The radiators had a smart size, and mudguards, headlights and bumpers were merged into its monocoque, whereas the bonnet stayed ridiculously low. The design was an achievement of French marquee, Panhard. Later on, the aerodynamic application of the concept was employed in Citroen cars. 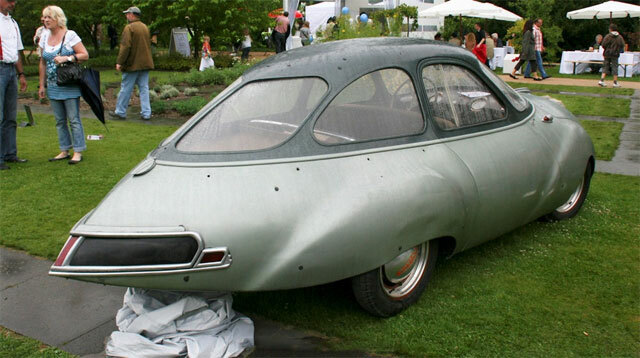 The “aviation” styled prototype was debuted by Panhard at the Paris Motor Show in 1948. 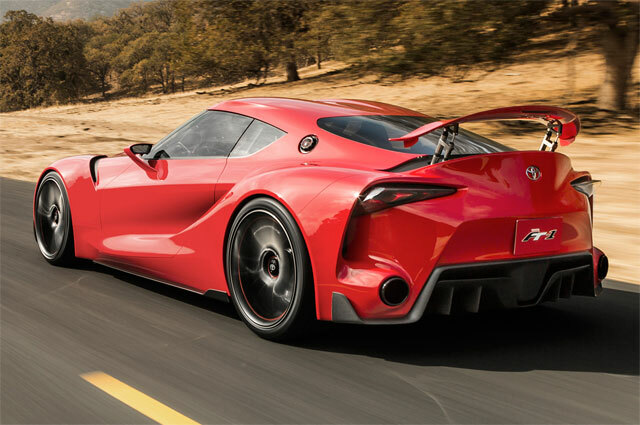 The latest concept from Toyota Global Design innovations is a muscular and aggressive road piercing FT-1 sports car. The masculine black ride is focused around the driver’s pride and delivers a high-performance experience. The exterior body paint is finished in graphite. Navigating through the outer looks further, we observe eclectic edges and raw metals that render it with intricate and elegant pattern of accents. The inspiration of its making comes from its influential ancestry, including automaker’s successful models like 2000GT, Celica, Supra, MR2 and most recent Scion FR-S. The aerodynamicity of the car is so perfect that air loves to flow over it with virtually no resistance. Credit goes to its amazingly moulded body, which really comes from a fantasy land. The Toyota’s futuristic FT-1 concept was developed by Calty Design Research in Newport Beach, California and was revealed during North American International Auto Show. The prototype that initiated through a play-with-geometry experiment, won more than 20 international prizes after its completion. If you have lived in 1970 you’d understand that obvious reason of its critical popularity. The one-box car housed a rear mid Ferrari 6 litre V12 engine, which was able to produce 550 horsepower at 8,500 rpm claiming a jaw-dropping top speed of 360km/h. The Modulo concept measured 4,480 mm long, 2,048 mm wide with a height of 935 mm. It’s chassis was based on 512S series. 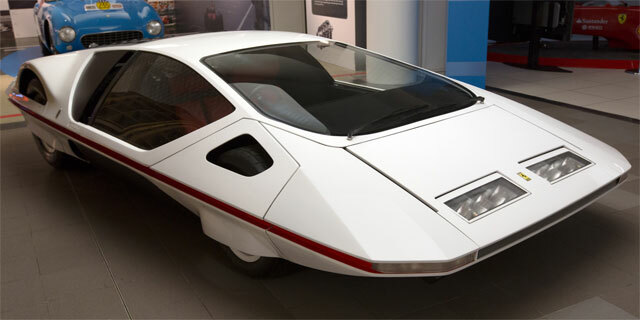 The Ferrari Modulo was designed by Paolo Martin of Pininfarina, which was manufactured in 1970. It was revealed during the Geneva Motor Show in the same year. 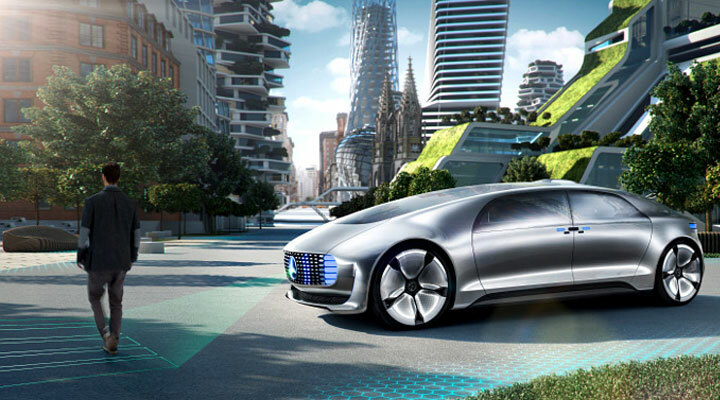 The F015 Luxury is too unreal even for a concept, not to mention it is not yet completely driverless, however it inspires the future in us for good. The controversial features include touch-screen-lined door panels, driver’s seat with 180 degree rotation which turns passengers cabin into conference cabin, and steering wheels and brakes are only vestigial, as car drives itself for the most part. Nonetheless, manual drive mode is also available. There are tonnes of other highlights, but not all of them are really functioning. For all we know, the car’s presence among us is a futuristic achievement itself and we honour it. These were 6 most unrealistic car models that could make it from concept to reality even with their edgy design. We will sum up more interesting listings for you, stay tuned.